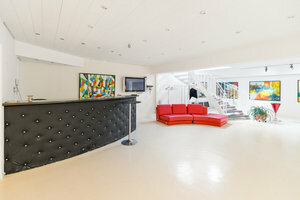 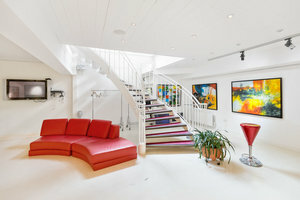 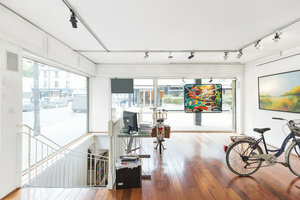 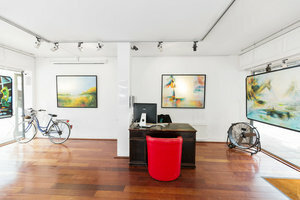 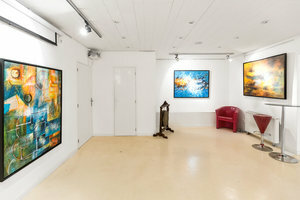 This amazing gallery space is in the artistic area of Faubourg Saint Germain. 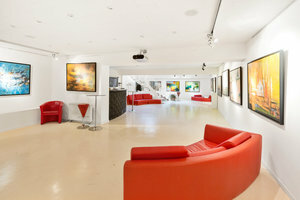 It is an ideal location for brands to host a Corporate Events or Private Events. 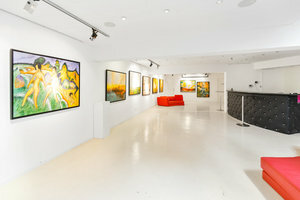 This incredible art gallery has a welcoming feel with classic windows which allow plenty of natural light into the space, creating a luminous ambience. 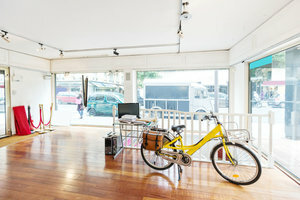 The interiors are unique with polished concrete floors and spotlights giving the space a welcoming feel. 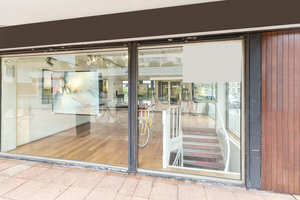 Extensive facilities including a small office area, chairs and tables and a open plan, this space a great option for product launches. 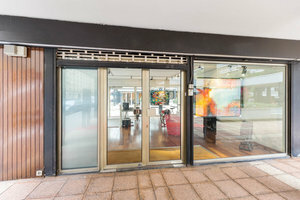 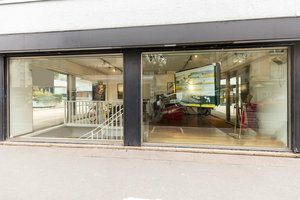 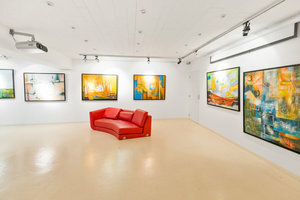 Located close to Champs de Mars and Avenue de Grenelle, this gallery space is easily accessible and a great location for pop-ups and art events.